What are your plans after high school? Will you attend a 4-year university, community college or technical school? If your goal is to continue your education but you need a helping hand, you’re in the right place. We aim to help individuals that often fall outside of traditional scholarship criteria due to physical, mental, financial, social or environmental disadvantages. 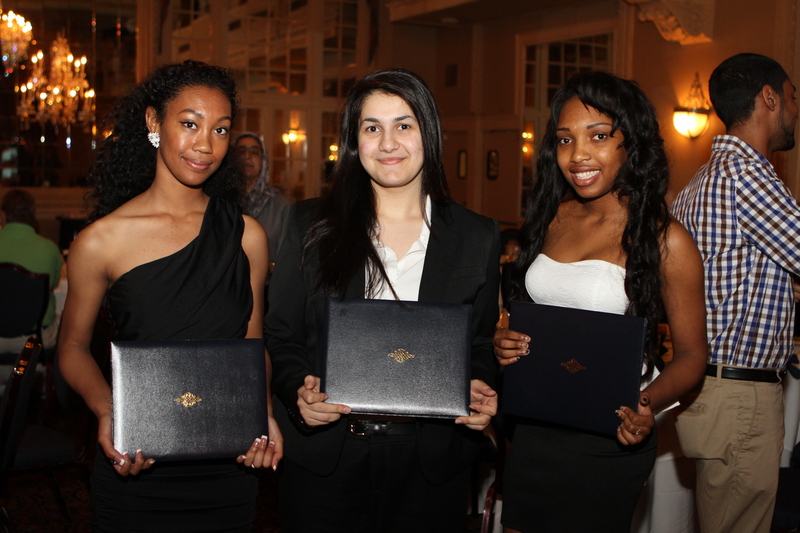 Our scholarship program is designed to provide assistance to qualifying students annually, for up to four years. By meeting the minimum annual scholarship requirements, students can confidently pursue their degree or certification without fear of the financial burdens often associated with longer degree or certification programs. For Pete’s Sake accepts scholarship applications beginning December 1st, and recipients are notified by April 1st. Payment made directly to the educational institution upon it’s acceptance of the student. We currently do not accept applications online, but please check back for updates on our application process and downloadable forms.